FATHER AND MOTHER ARE FARMERS WITHOUT ANY FORMAL EMPLOYMENT. *SPONSORED by Professor Bovee's ENC 1102 Fall Semester 2013 class at North Campus. FATHER AND MOTHER ARE FARMERS WITHOUT ANY FORMAL EMPLOYMENT. 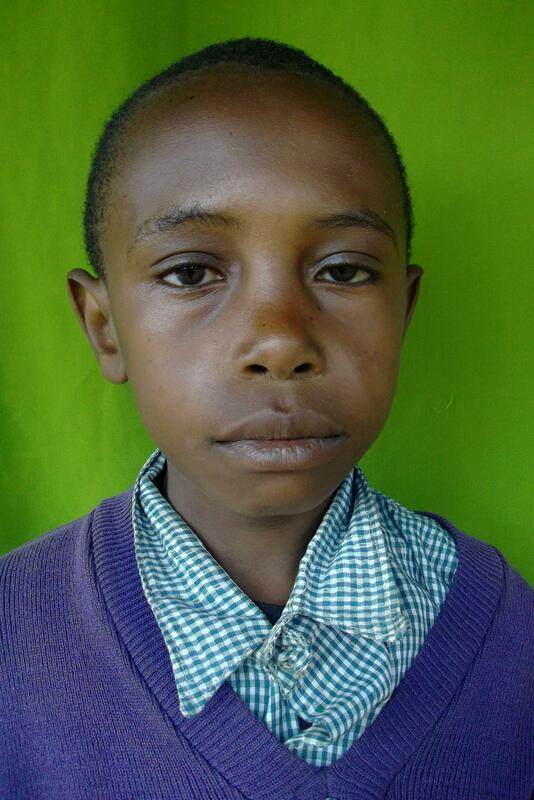 DOING HOME WORK AT NIGHT IS A BIG PROBLEM BECAUSE THE FAMILY NOT WELL OFF HENCE DOES NOT HAVE MONEY TO BUY KEROSENE. FAMILY : FOUR CHILDREN IN THE FAMILY. 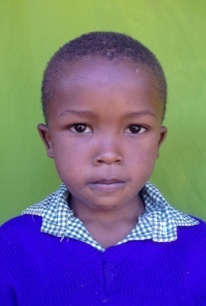 With enraging poverty in the rural villages of Chumvi, Nicholas' parents left for Nairobi (Urban center). Nicholas and his grandmother haven't heard from them since 2001. His grandmother takes care of him. 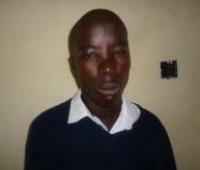 It is very difficult for the family since he has four younger sisters to take care of. Their small income is mostly from begging and working in peoples’ farms but is not enough to meet their needs. 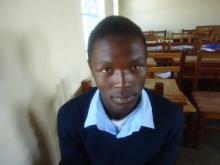 Despite all the above Nicholas is determined to finish studies and become an engineer. 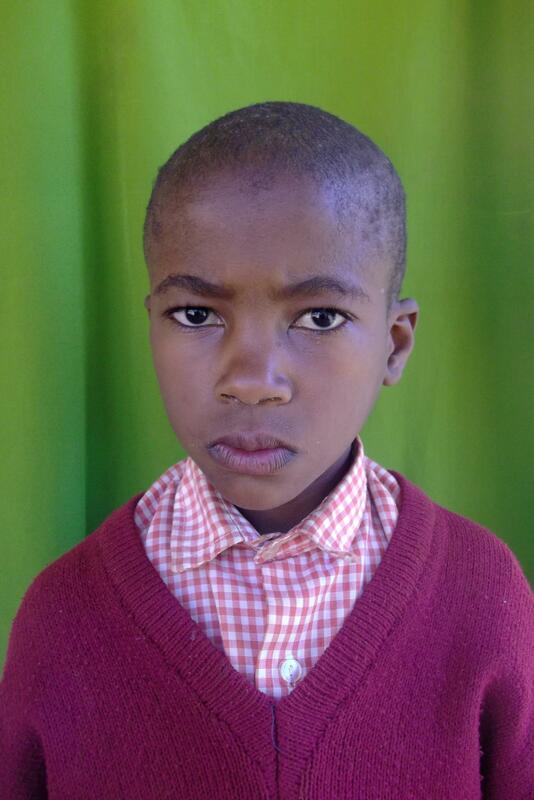 For Nicholas he believes education will get him empowered, a tool he believes will provide solutions to the current challenges they face. 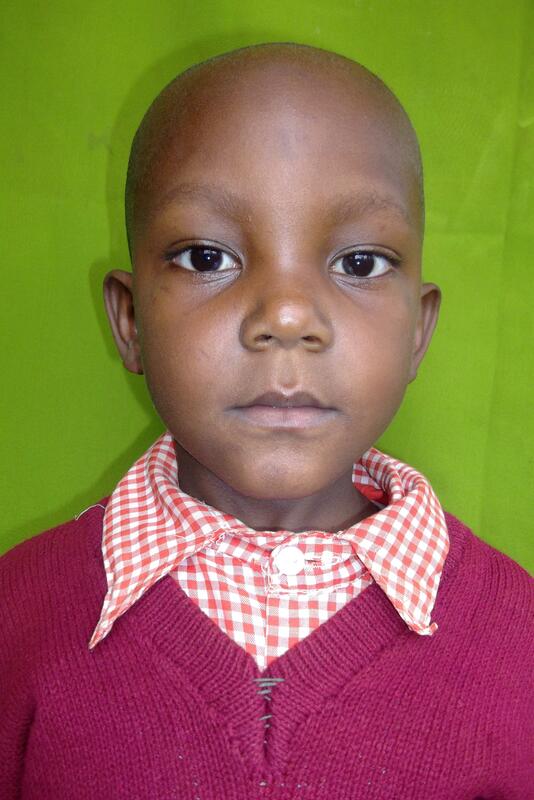 The best his school has seen since it started in 2007, David is always at the top of his class. 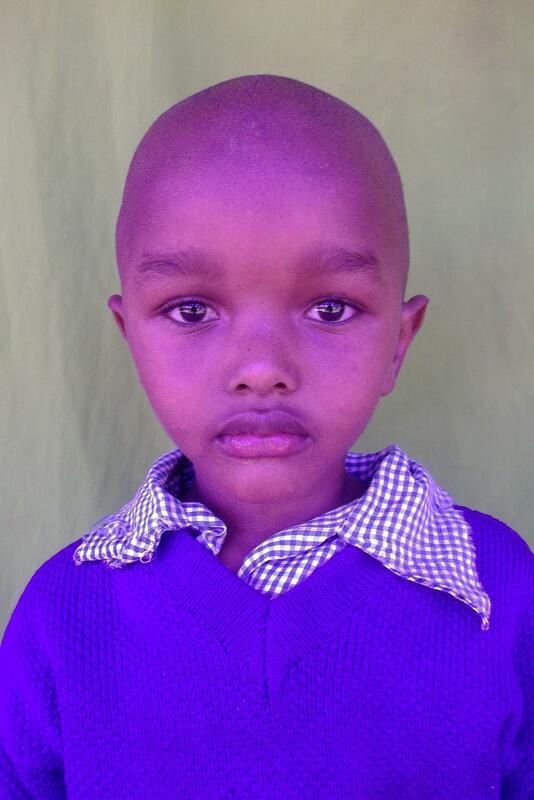 He has maintained first of his class with high scores. He dreams to be a tour guide. His passion for nature is unprecedented. 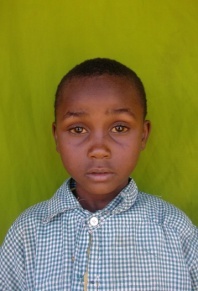 David is a partial orphan, and has eight siblings that his mother has to care of. Sustainable Development for All-Kenya is helping the women in David’s’ village to set up economic ventures that will boost their income. 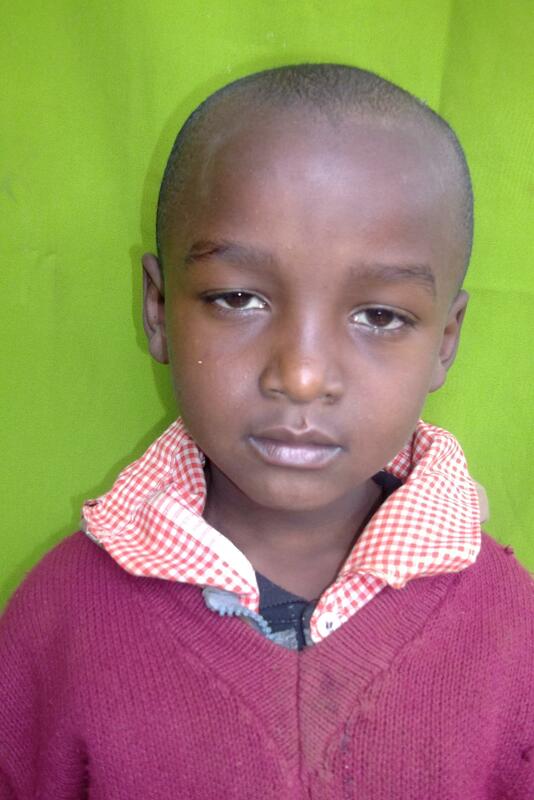 SDFA-Kenya are using the MwangaBora solar lamp as a tool to ensure this succeeds. “I believe in the rule of law. 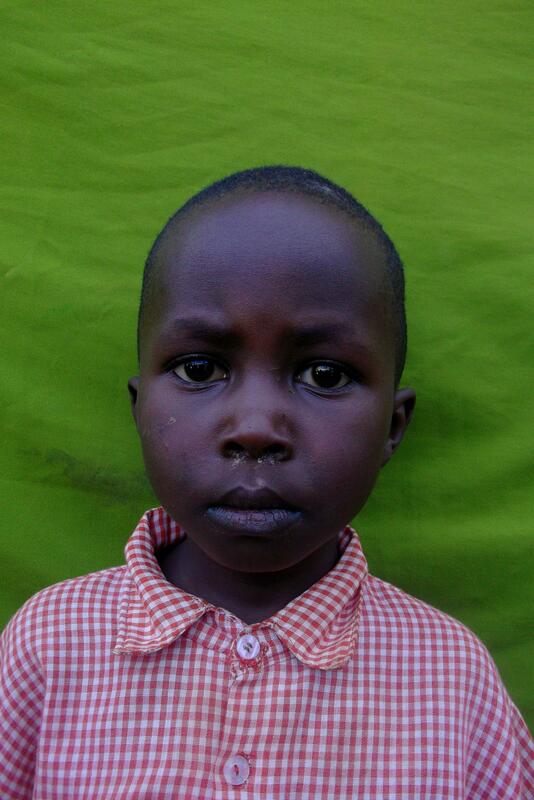 With good legislation and governance we can win the war against poverty.” Everlyne loves history. She narrates to you past accounts like they happened yesterday. 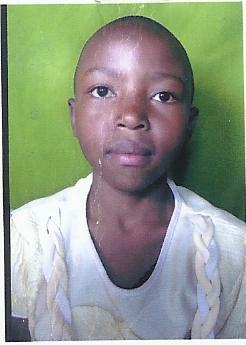 She is in form two and hopes to be a judge in a court of law or a lawyer when she completes school. 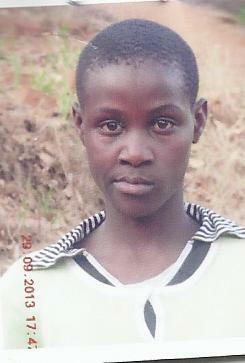 Living in the village without electricity to her is not easy. 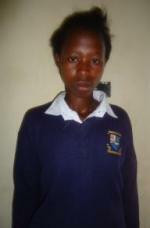 She tells us on several accounts that she'd been forced to complete her home work using firewood. With better lighting she thinks she can improve her grades significantly. 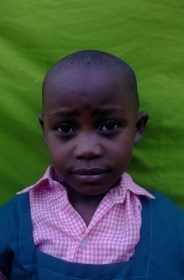 James is very much interested in the work Sustainable Development for All-Kenya does. 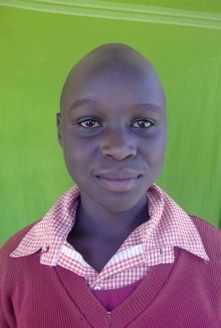 He dreams to finish school, study engineering and come up with engineering solutions that will solve challenges that his village faces just like Evans is doing with Sustainable Development for All-Kenya. 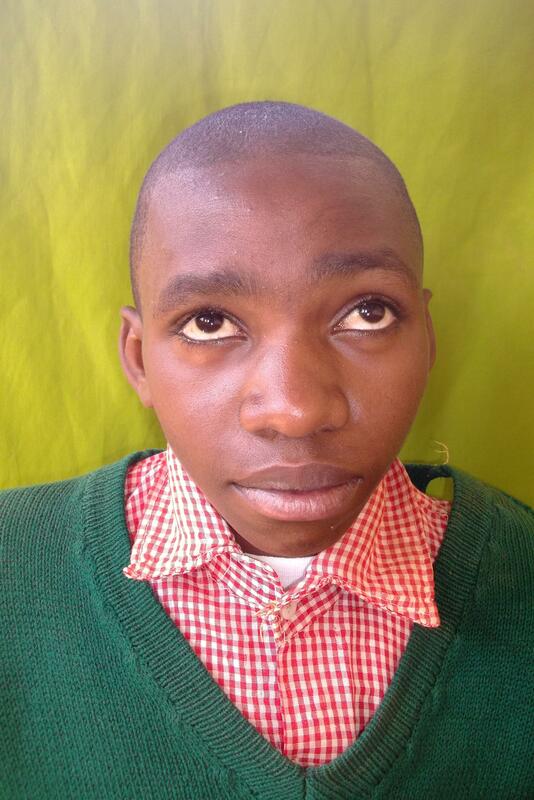 He's 18 years of age and in form three. 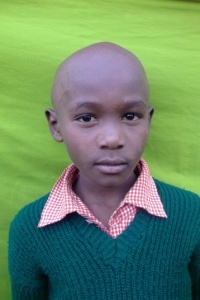 Studying can be a challenge for him since he comes from a very humble background that cannot afford providing kerosene for his nightly studies. 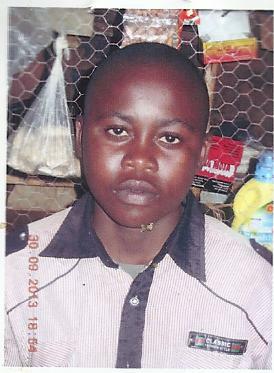 A committed Christian who lives with his mum, together with his elder sister and her three children. 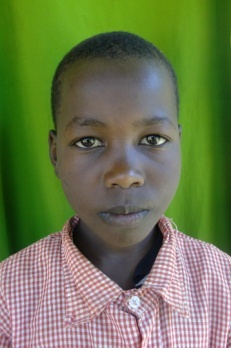 John’s education is the only hope of the family for a better future. 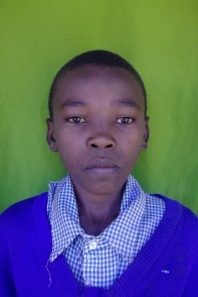 His mother a casual worker earns less than 2 dollars a day that have to meet all their costs, which include school fees, food, healthcare and rent. 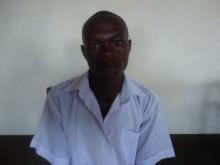 John knows that he has management skills that he hopes to use to help his family out of poverty. 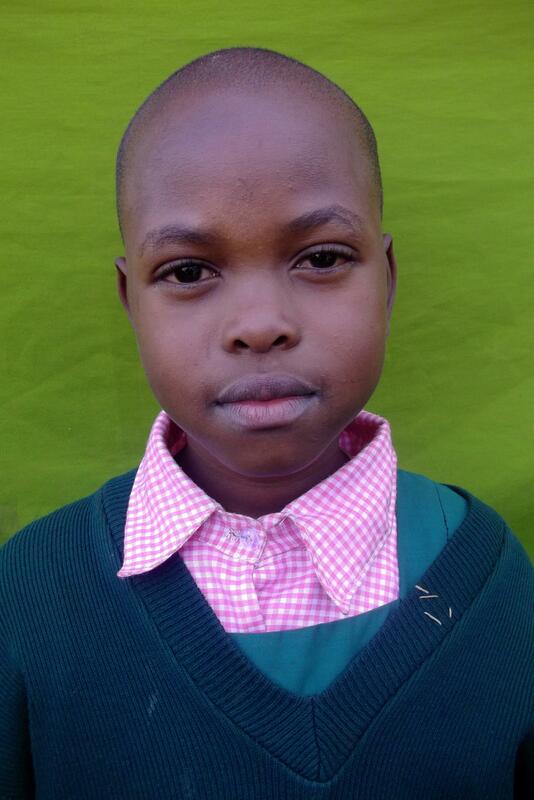 Raphael has overcome all odds and is currently in form four. He believes the main challenge facing youth is the lack of commitment. 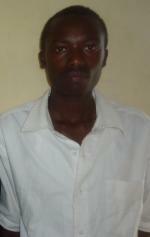 With support he hopes to rally other youth in his village to set up a venture that will empower them. 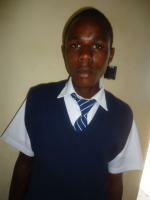 He hopes to accomplish this after finishing his studies at the end of this year. 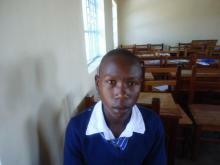 “I walk every morning and evening for over 5 kilometers to get to school. Since I am the only girl in our family, I do all the household chores after school. With no reliable source of lighting at night, I rarely study while at home. 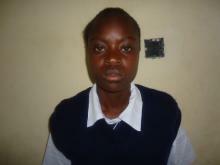 It is also difficult to finish my home work, I get punished always,” says Priscah. 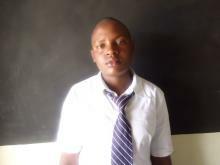 She is in form three at Chumvi. 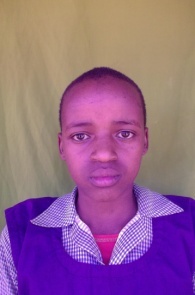 She lives with her parents who are peasant farmers and struggle to pay for her school fees. 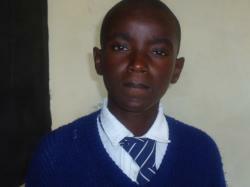 John is in form four and lives with his sister. They depend on their one acre land for livelihood. They have leased part of it and farm the remainder. For him, it is even difficult to get food. 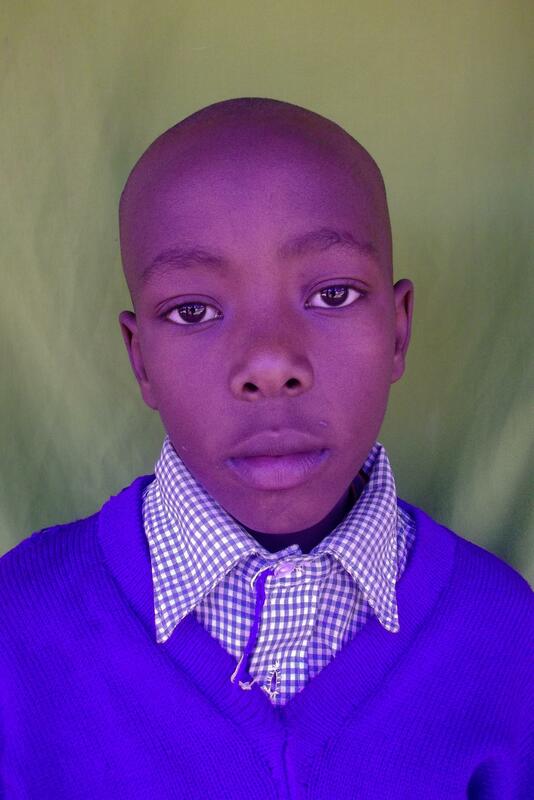 He is always sent home by the school management to get school fees for his studies. 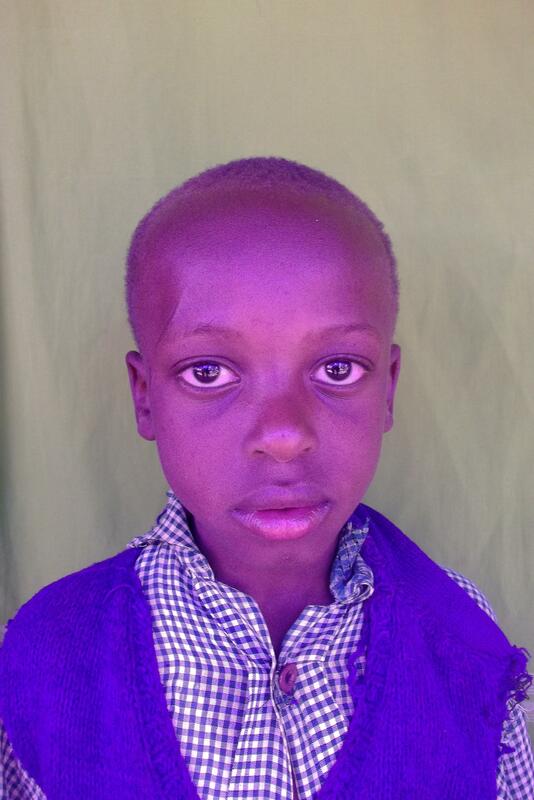 “It is challenging to balance taking care of my epileptic brother, and studying. 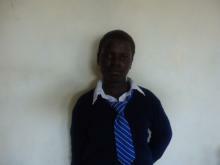 I try to balance both.” Janet is in form four. 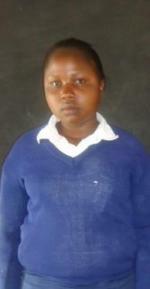 She lives with her mother who runs a small grocery that cannot sufficiently support their livelihoods. 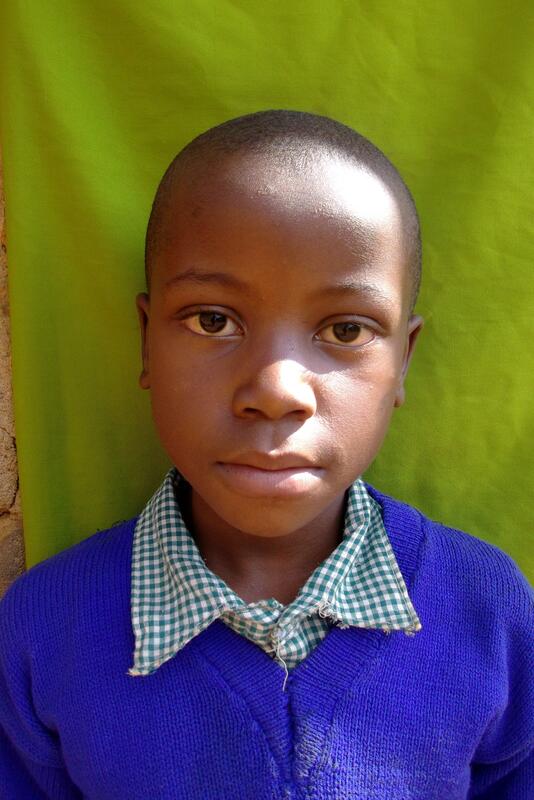 With school fees to pay, Janet does not even have books that are needed for studies. 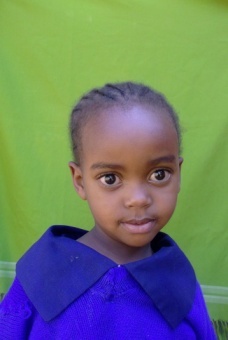 She dreams to learn computer studies one day so that she can acquire online information as well as be able to connect and share with the global world. 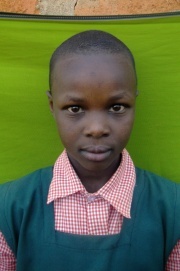 Georgina is an orphan at Chumvi Secondary school. She lives with her brother who works as a driver. 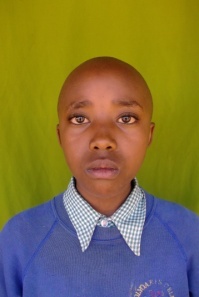 The money her brother gets all goes towards supporting their rental bills and food, which she says leaves them with very little to support her education. Despite all this, she dreams to be an accountant after completing her studies. 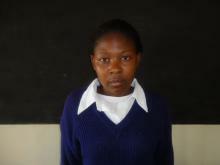 Mbithe says it is very expensive for her single mother to provide kerosene that she needs for everyday studies. 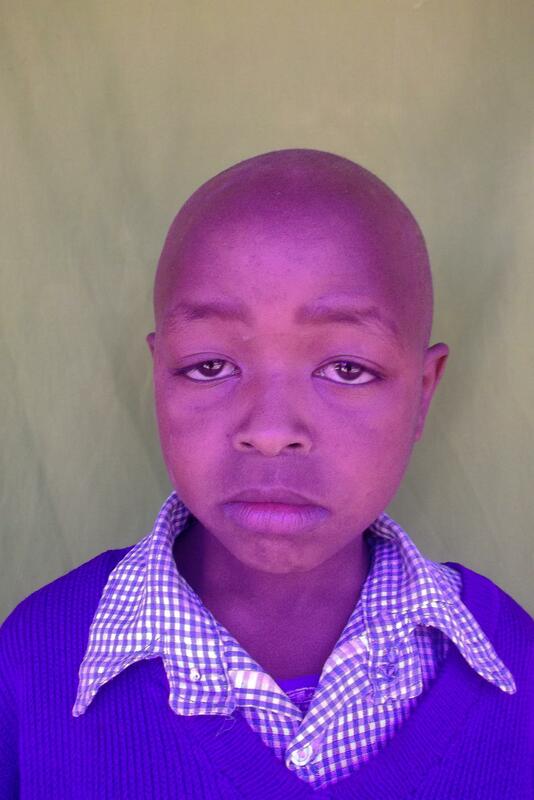 They spend up to 3 dollars a week on kerosene. 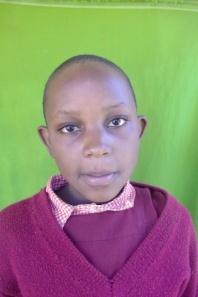 She says this takes a lot out of their income, considering that her mother who is a cook in a local school earns less than 50 dollars a month. 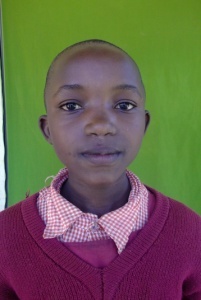 Mbithe dreams to be a medical doctor. 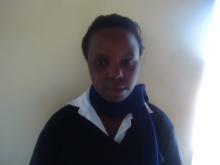 With a medical degree, she will be able to help her family as well as set up a health center within her home village. 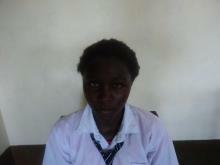 A form three student aspiring to be a medical doctor she says she feels bad to see people die of curable diseases. There is no hospital in her entire village. 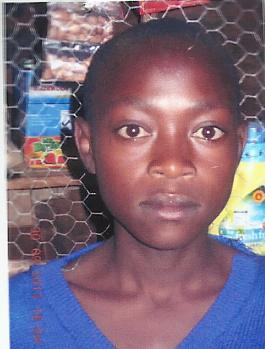 The nearest medical clinic is 40 kilometers away from her home, with no proper means of transportation so many people lose their lives along the way. “I am good in sciences, and I believe science is a discipline that develops in us problem solving skills.” Emily is from a family of five. 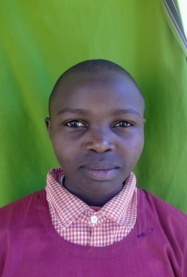 Her brother who works as a motorcycle taxi operator struggles to keep her in school. The money he gets from the business has to feed their entire family's needs. 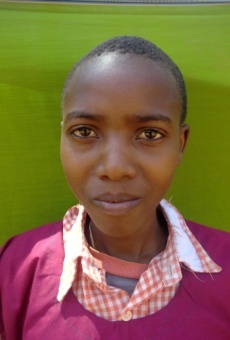 With support in her education, Emily wants to beat the odds and become the first female pilot in her village. 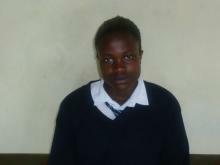 She hopes she will inspire other girls to take on education seriously. 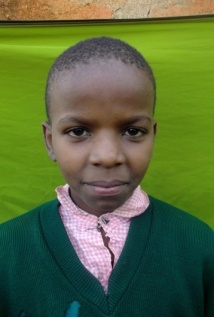 She is currently in form two.